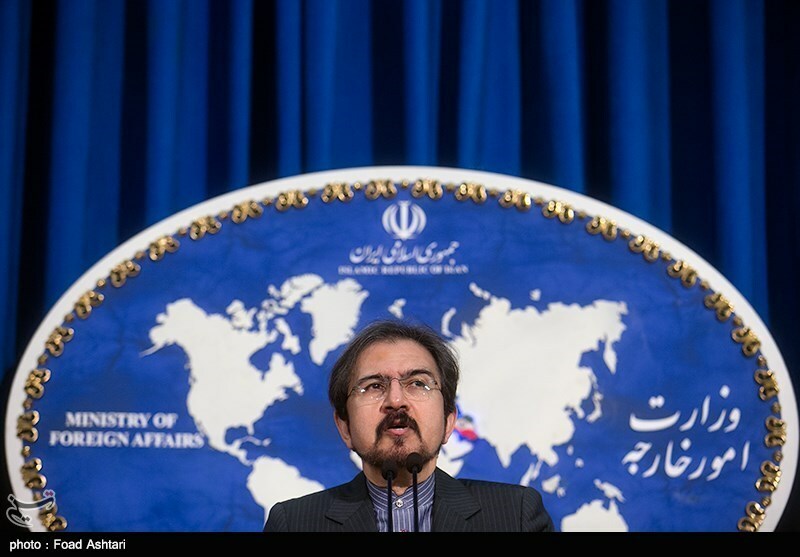 TEHRAN (Tasnim) – Iranian Foreign Ministry Spokesman Bahram Qassemi offered his condolences over a massive explosion at a chemical plant in eastern China, which left at least 64 people dead and hundreds of others injured. 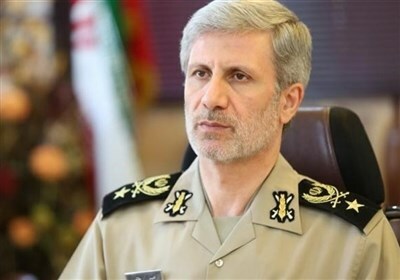 In a statement, Qassemi sympathized with the Chinese people and government as well the bereaved families of victims of the “tragic incident”. The spokesman further expressed the hope that those injured in the explosion would have a speedy recovery. The death toll from the massive explosion at Jiangsu Tianjiayi Chemical Company on the outskirts of the city of Yancheng in Jiangsu Province in eastern China has risen to at least 64, with hundreds of others injured, 90 of them seriously. Rescuers pulled a survivor from the rubble early on Saturday (local time), more than 24 hours after the blast at the factory, which had a long record of safety violations. The number of deaths appeared likely to rise still further, with another 28 people still listed as missing, the official Xinhua News Agency reported. The blast was believed to have caused a tremor equivalent to a magnitude-2.2 earthquake, the China Earthquake Administration said.